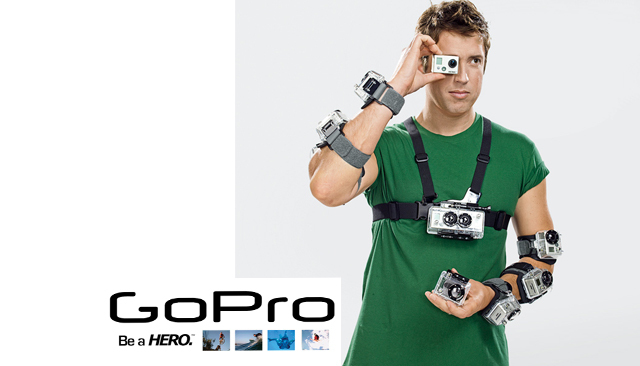 Why is GoPro Called GoPro? As kids, most of us are taught to follow our dreams. That if we do, we can do whatever we want in life. Though, this usually means something different to everyone. For some, it’s being a firefighter or a doctor. For others, it’s becoming a professional athlete or an actor. Regardless of the dream, those that witness success also witness failure along the journey. This is especially true for GoPro Founder Nick Woodman. A northern California native, Woodman attended undergrad at UC San Diego, primarily to pursue his passion for surfing. After graduating with a degree in visual arts and creative writing, he founded an online gaming company called Funbug, which eventually lost nearly $4 million in funding. What could have been a sign that his parents had been wrong, he couldn’t do whatever he wanted, was instead a realization to connect with his dream: surfing. It was during a recoup vacation in Australia, Woodman realized only surfers at a professional level could accurately capture the thrill of the sport. Unless you had serious, usually expensive, equipment, the waves were too far from shore to let any amateur take quality close ups without a telephoto lens and no one really wanted to be the one sitting out the ride. In an effort to make it easier for surfers to take their own action shots, Woodman began working on a prototype for a waterproof wrist camera. 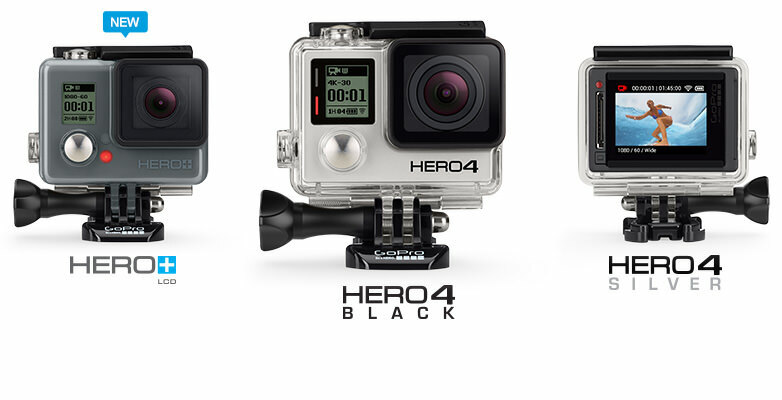 Why is it called GoPro? Despite GoPro becoming a household name, and known for capturing stunts like the RedBull space jump, Woodman hasn’t let the success change who he is. 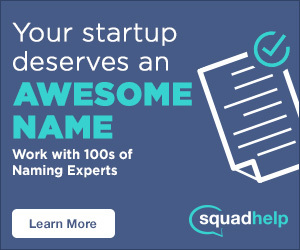 In 2015, 13 years after launching, Bloomberg reported that the entrepreneur made good on a promise to his college roommate. Woodman gave Neil Dana, GoPro’s first employee, 10 percent of the sales he received from selling the company’s shares because of an agreement they’d made ten years earlier. Further proof that as long as you go for whatever it is you believe in, you can eventually GoPro. Thanks for reading Why is GoPro called GoPro! Do you use a GoPro? If so, tell us about your experience in the comments! #whyisitcalledGoPro.